Treanáil ar ceall amárach 30/09/15, after school football training cancelled tomorrow 30/09/15. Beidh leadóg bhoird ag Ranganna 3-6 gach Céadaoin ar feadh tréimhse, ag tosnú amárach 30/09/15. Tá cead acu éide spóirt na scoile a chaitheamh gach Céadaoin fad is atá sé ar siúl. 3rd-6th class pupils will be learning how to play table tennis every Wednesday morning in school over the next few weeks, starting tomorrow 30/09/15. They can wear their sports clothes every Wednesday until Mid term. Má tá páiste agat sa bhaile atá le scoil a thosnú i 2016 nó 2017 lorg forim iontrála ó Hilda san oifig ar an spota le bhur dtola. If you intend to enrol a sibling for the 2016 or 2017 school years please contact Hilda in the office immediately and fill out an application form. Míle buíochas as bhúr dtacaíocht. Bus (33 seater) ag fágaint na scoile ag a 11.00 r.n. Ar ais ar scoil ag a 2.30 i.n. Múinteoirí Siobhán Ní Núnáin agus Aodán Ó Mátharbhuí. Beidh an aifreann 'Do This in Memory' ar siúl an Domhnach seo 20/9/2015 ag a 10 a chlog. Tógaigí an 'Thumb Book' is an fhoirm chlárúcháin (Enrolment form) libh. Táim ana shásta a roinnt libh go bhfuil múinteoirí na Gaelscoile ag tosnú cúpla tonscadal nua sa scoil i mbliana! Ár mbuíochas le tuismitheoirí na scoile a bheidh ag cabhrú linn leis na tionscadail seo. Má ta fonn ort cabhrú fág d'ainm le Hilda san Oifig. -Beidh Mindfulness á dhéanamh sna ranganna leis na páistí go gairid. Tá staidéar á dhéanamh ag foireann na scoile air faoi láthair. Táimse go pearsanta ana shásta faoi seo agus is doigh liom go mbeidh dea thoradh aige ar shaol na bpáistí. Breis eolas á sheoladh againn faoi go luath! -Beidh ranganna 5 agus 6 ag glacadh páirt i gcomortas Robotics atá á rith ag EMC i mbliana. -Táimid ag súil le grúpa a chur ar aghaidh don Young Scientist!! -Beimíd ag oibriú go dian chun Brat Active School agus Brat Glas a bhuachaint don scoil. - Beidh deis ag páistí ranganna 4 ,5 agus 6 páirt a glacadh sa chomórtas Mathletics/Khan Academy. I'm very happy to share the news that the Gaelscoil teachers are starting some new projects this year at school! Our thanks to the parents who will be helping us with these. If you wish to help, leave your name with Hilda in the office. The children will be learning about mindfulness shortly. The staff are studying this at present. Personally, I am very happy about this and I expect that it will enrich the children's lives. There will be more information about this soon! 5th and 6th Class will be taking part in a Robotics competition this year that is being run by EMC. We are also hoping to enter a group of students for the BT Young Scientist and Technology exhibition. We will be working hard to win the Active School and Green Flag for the school. The 4th, 5th and 6th class children will have the opportunity to take part in the Mathletics/khan academy competitions. We have a busy year ahead of us!!!!! Hurray for Gaelscoil Chionn tSáile ! 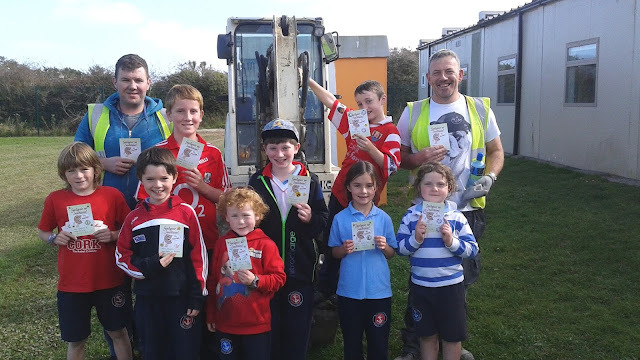 Beidh ranganna Fraincíse ag tosnú amárach an 18/09/2015 i ranganna 5 & 6. Beidh costas 18Euro an pháiste ar na ranganna (Tá an chostas seo subsadised ag an scoil). Beidh bille ag dul amach dos na ranganna an mhí seo chughainn. ( Payment due next month). Meabhrúcháin faoi an bille scoile atá le níoc ar nó roimh an Aoine bheag seo an 18/09/2015. Má tá tú ag íoc i gciudeanna plé do phlean le Hilda san oifig roimh an Aoine. Mo bhuíochas libh as bhúr dtacaíocht leis seo. Fé mar a thug sibh faoi neara tá costaisí ranganna bhreise msh - gleacaíocht , Fraincís bainnte den mbille scoile mar ní costaisí scoile iad seo. 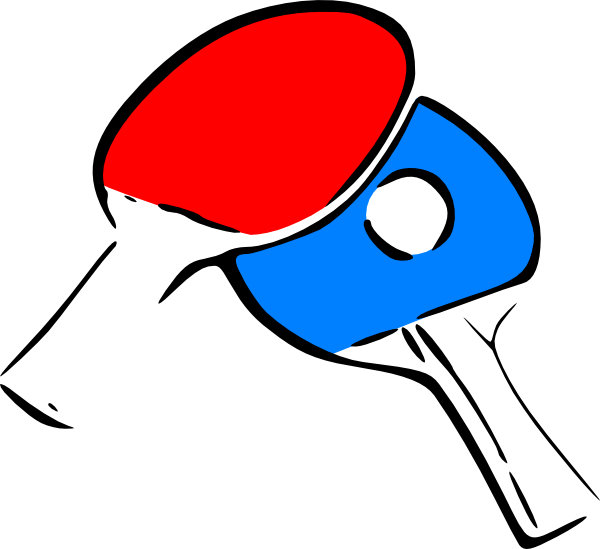 Beidh billí á fháil agaibh dos na ranganna seo fé mar a tharlaíonn siad i rith na scoil bhliana. Ní bheidh ranganna príobháideacha rince Gaelacha ar fáil i mbliana ach táimid ag obair ar phlean scoile damhsa a chur le chéile agus beidh na múinteoirí ranga ag múineadh na rincí Gaelacha. A gentle reminder about the school bill that is due to be paid on or before this Friday 18/09/2015. If you are paying it in installments please discuss a payment plan with Hilda in the office before Friday. My thanks for your cooperation with this. As you may have noticed, the costs of extra classes - for example gymnastics and French lessons - are taken from the school bill in order to stagger the cost a little. You will be getting bills for these classes as they happen during the school year. There won't be private Irish dancing classes this year but we are working on putting together a school Irish dancing plan and the class teachers will be teaching Irish Céilí dances. Tá griangrafanna naíonáin shóisearacha á sheoladh abhaile sna málaí scoile inniu, 15/09/2015. Ta na foirmeacha ar fad leo. Má tá ceann/cinn ag teastáil uaibh, líon isteach an foirm, cuir an t-airgead sa chlúdach agus seol isteach é chomh luath agus is féidir. Feiceann siad go hálainn ar fad. Photographs of the Junior Infants are being sent home in their schoolbags today, 15/09/2015. The forms are included. If you wish to order one/some, please fill in the form, put the money in the envelope and send them into school as soon as possible. Seas suas don Oideachas Bunscoile/ Stand up for primary education. Tá cárta poist amháin do gach clann seolta abhaile sna málaí scoile inniu 15/09/15. Bí réidh don drochaimsir. Bíodh éide spóirt, buataisí peile ar gach duine, lámhainní agus cosaintí fiacla agaibh ar fad. Please be prepared for wet conditions, pack change of clothes, wear school tracksuit to school. All players should have football boots, football gloves and gum shields. x Go léireodh sé dúinn go bhfuil spéis faoi leith agat san eolaíocht. Seol do fhíseán chugainn ar ríomhphost chuig: meangadh@gmail.com roimh 16ú Meán Fómhair 2015. I do ríomhphost, scríobh an méid seo a leanas ann le do thoil: d'ainm, d'aois, do sheoladh, do shonraí teagmhála agus deimhniú go mbeidh tú ar fáil le haghaidh 1‐2 lá taifeadadh i nGaillimh idir 28 Meán Fómhair‐ 9 Deireadh Fómhair 2015. Ba chóir go ndéanfadh duine fásta maoirseacht ar gach iarratas ríomhphoist. Coinneofar go príobháideach na físeáin a chuirtear isteach agus scriosfar iad chomh luath agus a bheidh próiseas roghnú na n‐aisteoirí críochnaithe. 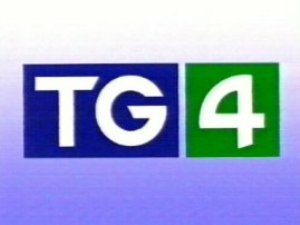 Meangadh Fíbín is recording a young people's science series for TG4 in September 2015.- looking for enthusiastic young scientists who would enjoy the experience of being part of this fun television production. Video Submission Guidelines We are asking all our young scientists to send in a short video clip of themselves. x Be no more than 2 minutes long. x Demonstrate that you are a science enthusiast. Please email your video clip to: meangadh@gmail.com before 16th September 2015. In the body of your email please write the following: your name, age, address, contact details and confirmation that you are available for 1‐2 days filming in Galway between 28th September and 9th October 2015. All email submissions should be supervised by an adult. All videos submitted remain private and will be destroyed once the casting process is complete. Cás míoltóga ghruaige arís (14/09//2015) i Rang 3 . Scrúdaigh gruaig do pháiste anocht agus cuir an leigheas cuí air más gá. Tá sé an-dheacair fáilt réidh le míoltóga ghruaige muna bhféachann gach clann ar gruaig a bpáistí féin.Táim ag impí oraibh seo a dhéanamh chun cosc a chur ar an fhadhb go tapaidh. There is another case of a case of head lice (14/09/2015) in 3rd Class. Please check your child's hair tonight and treat it if necessary. It is very hard to get rid of head lice if each family does not look at their own children's heads. I am imploring you to do this to stop the problem quickly. If anyone is having difficulties paying their school bill on-line it may be because you are using an old version of Explorer. If you use Chrome or Firefox, it may work. If you still have a problem, you could let Hilda know by sending an email toeolas@gaelscoilchionntsaile.ie. Bhí Rang 4 agus Rang 6 thar a bheith ghnóthach ar maidin ar scoil. Rinne Rang 4 anraith as na glasraí a d'fhás sa ghairdín i mbliaina. Rinneamar anraith le oinniúin, prátaí agus caineanna. Chun dul leis an anraith álainne rinne Rang 6 arán sóide. Bhí sé ana bhlasta ar fad. Maith sibh a pháistí! Ba mhaith linn ár mbuiochas a ghabháil chuig Máire agus Valerie a chabhraigh go mór linn sa chistin! Rang 4 and Rang 6 were very busy this morning in school. Rang 4 made soup from the vegetables that we grew in the school garden during the year. 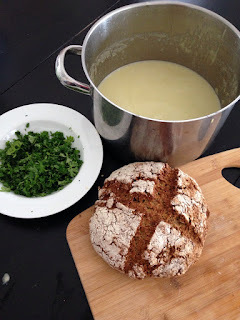 We made onion, potato and leek soup. To accompany our lovely soup, Rang 6 made soda bread. It was very tasty! Maith sibh a pháistí! We would like to say thank you to Máire and Valerie who helped us in the kitchen today! Tá feachtas bailiúcháin Éadaigh ar mhaithe na scoile ar bhun againn faoi láthair ach anois tá bailiúcháin ag tarlú i gCionn tSáile chun éadaí srl a sheoladh chuigh Calais. Mar sin tar éis labhairt l'fhoireann agus páistí na scoile táimid sásta na málaí a bhailimíd a thabhairt ar mhaithe na daoine i ngátar ar fúd na hEoraip faoi láthair. Beidh níos mó eolais faoi an bailiúcháin nua ag teacht go luath. As you know we are running a Clothes Collection Fundraiser in aid of the school at present however, I am now aware that there is a clothes collection being organised for the children of Calais. So, having spoken to the staff and children of of the school, we are happy to donate our collection to those in need around Europe at the moment. There will be more information about the new collection shortly on Nuacht Eile. 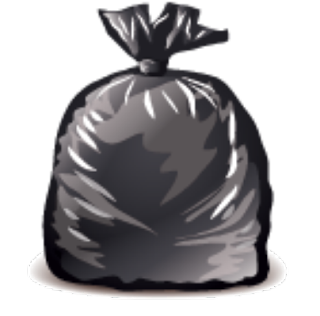 Please hold off on dropping bags to the school until you are given new drop-off dates. Lenár múinteoir nua – M. Neasa !! Tá ríomhphost le Billí Scoile na scoilblhliaina 2015/2015 seolta go gach teaghlach againn inniu (04/09/2015). Le bhúr dtola íoc an bille seo ar líne roimh an 18/09/2015. Mar is ghnáth is féidir libh an bhille a íoc i gcuideanna ach plé an plean le Hilda nó le Michelle roimh an 18/09/2015. Mo bhuíochas libh. 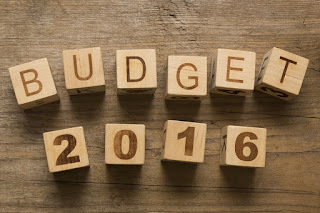 The 2015/2016 school bills have been sent by email to all households today (04/09/2015). Please pay this bill on-line before 18/09/2015. As usual, this bill may be paid in instalments but please discuss and agree a payment plan with Hilda or Michelle before 18/09/2015. Many thanks. Beidh treanáil caide Sciath na Scol ag tosnú an Chéadaoin seo chugainn 09/09/15 i ndiaidh am scoile óna 2.30-3.30 i.n. Beidh a thuilleadh eolais ag teacht ar ball maidir le treanáil peile ranganna 3+4. 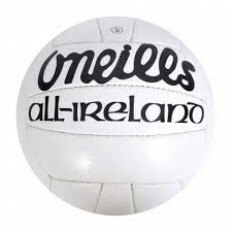 Sciath na Scol football training will begin next Wednesday 09/09/15 after school from 2.30-3.30 pm. 3rd and 4th class after school football training will begin in the coming weeks too and details will be sent out soon. 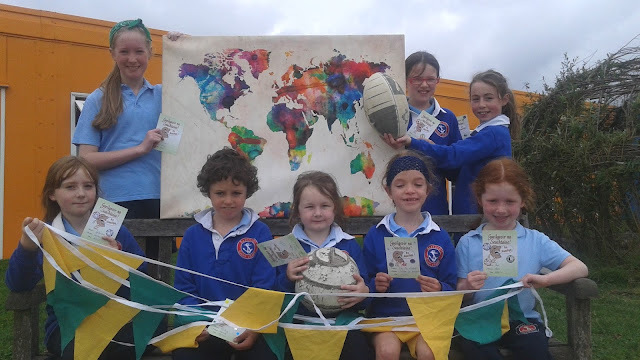 Beidh an griangrafadóir scoile sa scoil ar an 10/09/2015 chun griangrafanna a thógaint do phaistí rang na naíonáin bheaga ina naonar agus lena deartháireacha / deirfiúracha agus leis do pháistí rang a 6. Tá an ghrianghrafadóir ar fáil chun griangrafanna a thógaint d'aon phaiste eile sa scoil leis. Níl le déanamh ach ainm do pháiste / pháistí a fhágaint le Hilda san oifig roimh an 9/09/2015. Gan amhras ar nós gnáth lá scoile beidh éide scoile snasta , néata ag teastáil ar an lá. The school photographer will be at the school on 10/09/2015 to take individual / class photographs of the Junior Infants. Photographs of junior infants and their siblings will also be take. 6th class will also get an individual and a class photograph taken. The photographer is available to take photos of children in other classes also. If you are interested all you have to do is to leave your details with Hilda in the office before 09/09/2015. School uniforms should be neat and tidy on the day, as of course it always should be. Lenrec Ltd. will be collecting your unwanted clothes etc. 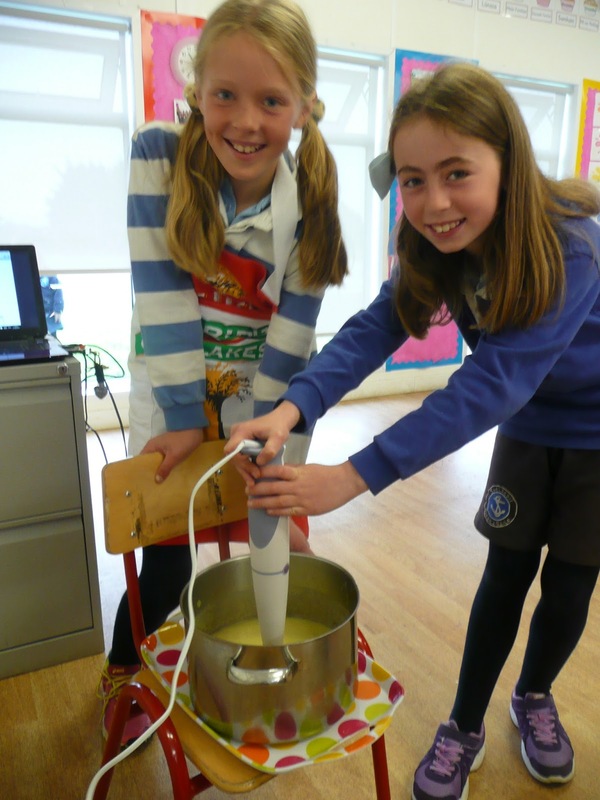 from the school on the 28/09/15 28th September 2015. The school will receive money based on the amount of kg we manage to collect. We understand that some of you donate your old clothes to important charities such as Oxfam and Enable Ireland. We hope that you could also gather 2-3 bags per family for us, of anything that Lenrec Ltd allow. Curtains, sheets and shoes are ideal because they are heavy. You can bring in your black bags at any time and leave them outside Hilda's office. As you know your child is now in the First Communion class. I write to you concerning the preparation for your child's Sacrament of Reconciliation and First Holy Communion. I have invited an outside facilitator, Mícheál de Barra who has a lot of experience in Faith Development. He will help us, parents, teachers, parish community, all together, to look at how best we can help the children prepare for the Sacraments. The meeting will explore what is essentially involved in the preparation and help you, the parents, to decide if you want to be part of the parish Preparation Programme which will be necessary if you wish your child to receive First Holy Communion. Accordingly, we invite you to a meeting of the parents/guardians only in the Friary Centre (next to Friary Church in Catholic Walk, Kinsale) on Tuesday, September 15th 2015at 8pm. This meeting will last two hours approximately. The Enrollment Mass for your child's First Communion will be Sunday, September 20th 2015 at 10.00am in St. John the Baptist Parish Church. Foirmeacha HSE ag dul abhaile sna málaí scoile inniu (02.09.2015). Líon isteach agus seol thar nais iad chomh tapaidh agus is féidir fiú muna theastaíonn uait an tseirbhís a úsáid. There are HSE forms being sent home in the schoolbags today (02.09.2015). It is important to complete and return them asap EVEN IF YOU DO NOT WISH TO AVAIL OF THE SERVICE.